Spring is in the air! Today I opened up the windows in my home and let a fresh, cool breeze air out the house. It felt so good! The sun is shining and it’s a great time of year to get outside. Spring weather is my favourite because it’s not too hot or humid. Going outside is like drinking a cold glass of water – refreshing! You know what else is fun this time of year? Picnics! To me a perfect picnic is a nice location whether it’s a local park or even your backyard, good company and delicious food to enjoy while you are taking in the gorgeous weather. You can’t control the weather or who else is there at your location, if you are in a public area, but you do have complete control over the food you bring. Your food is only as good as the product it’s protected in. If you have a leaky container and it gets all over your sandwiches, they won’t be as appetizing or appealing to eat. I know I dislike soggy bread with a passion. The key is to have quality food protection to keep your fruits, veggies and other treats protected and fresh! If you’re planning a picnic, GLAD Food Protection products have you covered. 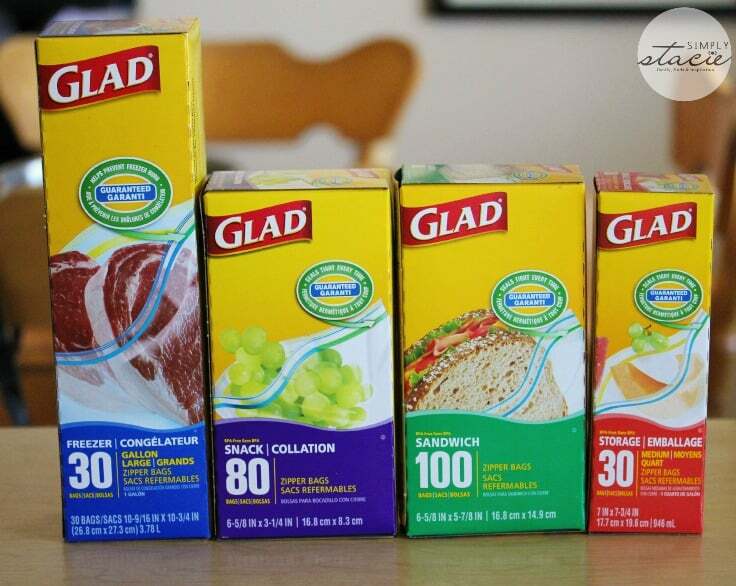 I regularly use GLAD products to pack Bridget’s school lunches. I hadn’t had a chance to try them all out until recently. I’d been using GLAD Cling Wrap, GLAD Snack Zipper bags and GLAD Sandwich Zipper bags mainly. I must say I’m glad to have the opportunity to try out the other products especially the GLAD Press’n’Seal Wrap. Mind blown. If you are transporting, storing or freezing your food, you need to protect it. Good thing that GLAD has many fabulous products for all kinds of food. Here’s a brief rundown on GLAD Food Protection products. GLAD Press’n’Seal Wrap. This is no ordinary cling film! It seals to multiple surfaces (ie. glass, wood, plastic, etc) and moulds to the shape of whatever you are wrapping up. You can use it to freeze individual portions. It also can go from the freezer to the microwave. This was my first time trying it and I’ve been using it wrap up fruit like oranges and watermelons. Sometimes you can’t eat a whole piece of fruit and want to save it for later. It’s also good for picnics – cut up some fruit or veggies and wrap it in GLAD Press’n’Seal Wrap. GLAD Cling Wrap. I use this mainly for sealing leftovers before they go in the fridge. It’s also microwave safe so you can defrost and reheat food easily. I like its tight seal. GLAD Freezer Zipper bags (Large). They are thick plastic with a tight seal so your food will have the best protection from freezer burn. I’ve used this product when I purchased bulk packages of meat and I want to freeze the portions individually. You’ll know your food is safely sealed when the zipper turns green. GLAD Sandwich Zipper bags. 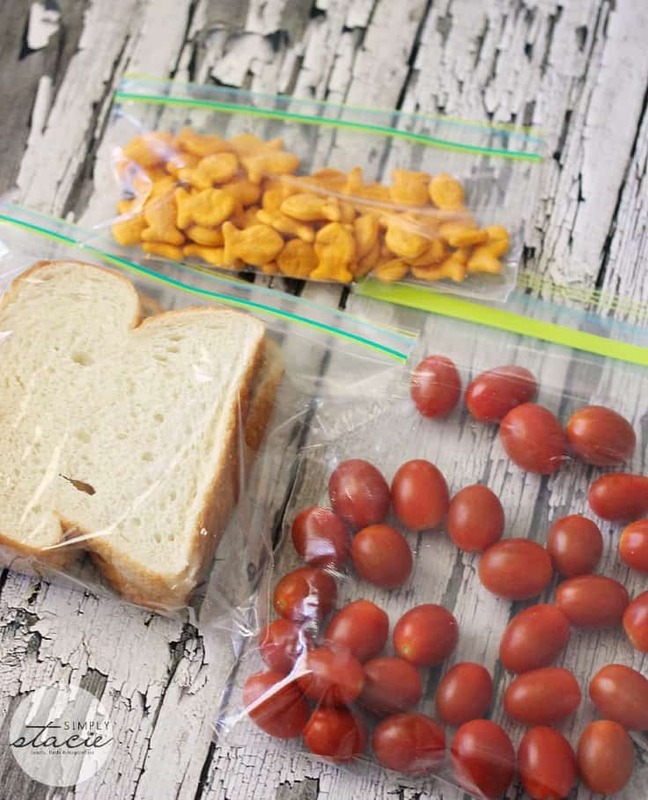 Obviously, these are great to pack your sandwiches to-go. You can also use them to hold other food and knick knacks around your home. Bridget’s Easter bunny was broken into pieces and is stored in one of these bags. GLAD Snack Zipper bags. Like the GLAD Sandwich Zipper bags, only smaller! I use them for crackers for my daughter. GLAD Storage Zipper bags (Medium). 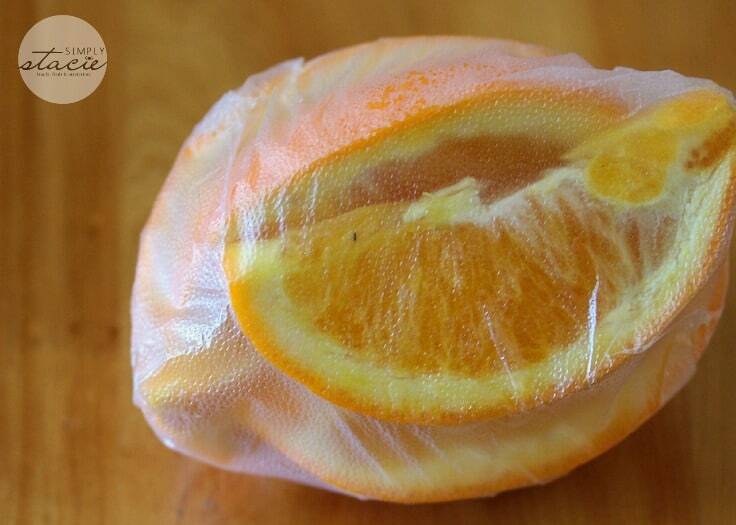 These multi-use bags are great for keeping your fruit, veggies and other leftover fresh. 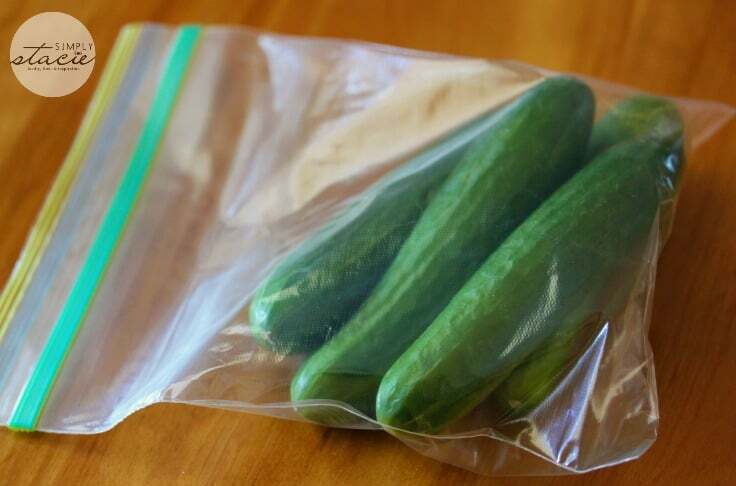 When I buy veggies, I normally take them out of the packaging they come in and put them in one of these bags. I find they last longer this way. GLAD FreezerWare Containers. Perfect for your freezer meals. Do you ever do bulk cooking and then freeze the meals for later use? These are the storage containers you need. They are BPA-free and lock in food freshness for weeks to months at a time. I’m hoping to get into freezer cooking once I have a deep freezer. GLAD Lunch To Go Containers. Simply put, these containers rock. You can store your salad in the large reusable plasstic container and keep your dressing separate with the dressing cup that snaps in the lid. No more soggy salad or lugging around a bottle of salad dressing. It’s good for veggies and dip too. 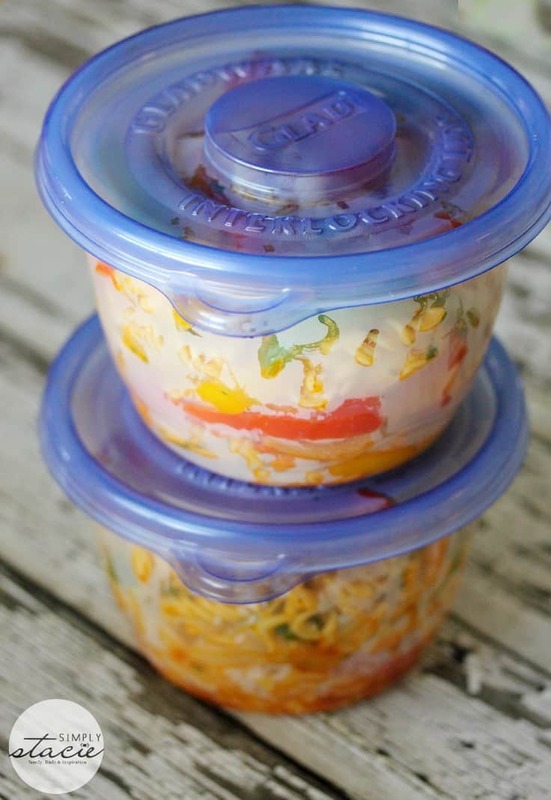 If you pack a lunch for work or school, try these containers instead of eating out. I used the containers recently to transport some Chicken Fajita Pasta Salad to a backyard barbecue at my parent’s house. Pasta salad is the perfect picnic food, in my opinion. I make oodles of it all summer long. This Chicken Fajita Pasta Salad was divine. 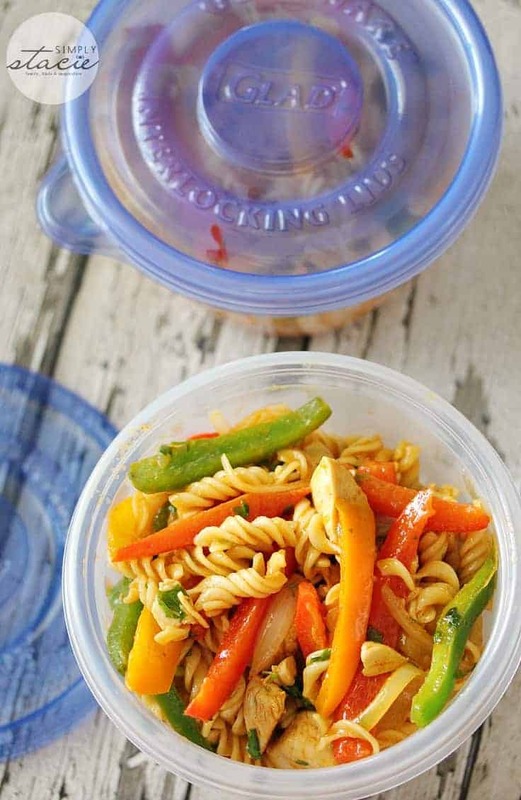 The GLAD Lunch To Go Containers kept this spicy side fresh and bursting with delicious flavour. My family raved about how good it was and asked for the recipe. I’ll share it soon, promise! Are you ready to take advantage of the nicer weather and plan your Spring picnic? Just remember to properly protect and store your food with any or all of these GLAD Food Protection products I mentioned above. We are planning a couple more outings to enjoy the Spring and all it has to offer. Have you had a picnic yet this year? I opened up my windows too, it’s so nice to let in some fresh air. I think it’s time for a picnic. I really loe the Glad Press n’ Seal wrap. We use a lot of Glad products! They do definitely come in handy for packing a picnic. I haven’t had a picnic yet this year, but it sounds like fun! 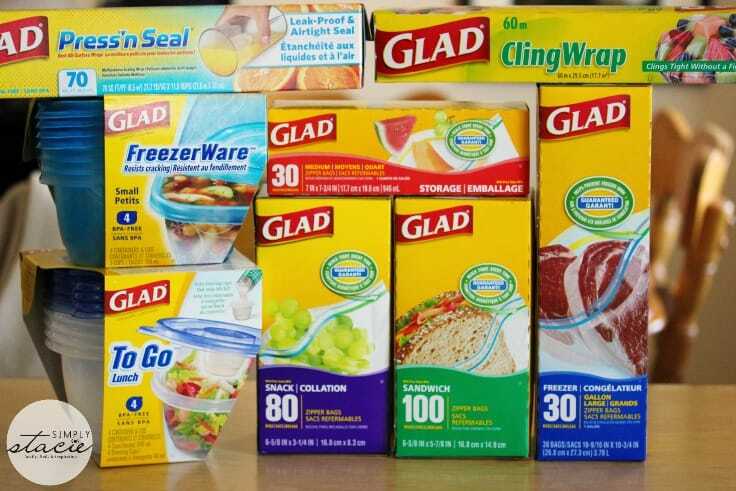 I have used the Glad Press’N’Seal and I really liked it.We use Glad saran wrap and other products all the time.They are great for helping to keep food fresh. I haven’t had a picnic yet, but tomorrow would be a great day for one! Glad products are always perfect for this to keep food fresh. Thank you for sharing! No picnic yet to cold but we always use ziplock, it’s so handy! I have not had a picnic yet this year, I need to put that on my todo list. I love Glad products, especially the bowls, they are so convenient. 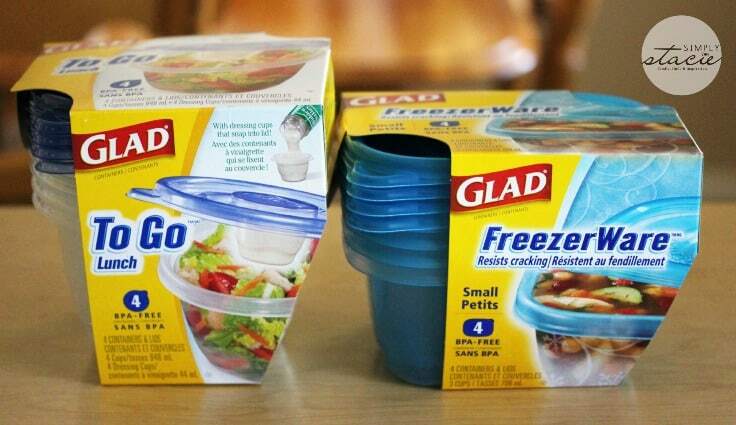 Glad has some great products; I didn’t realize they made containers specifically for the freezer! I really like the press and seal too – very handy! I love the Freezerware containers. They are so handy and they keep my food from getting freezer burn. I wouldn’t be without Glad Wrap.I aIso love the Glad freezerware containers and use them all the time too.They are wonderful. We’re not at the picnic stage here yet but BBQ is good now. I’ve used the GLAD Freezer Zipper bags and the little To Go containers before. Glad makes so many amazing products I use at least four or so everyday!